The author of the Anonimo Bolognese reminded us that the fundament of the art is in working diligently to understand all the guards or postures of the style. Indeed, most masters begin their work by laying out the various postures that frame the strikes and parries they taught. Acquiring this understanding is not necessarily easy at first, when working with the various source texts. There are differences between the way the masters describe positions of the same name and sometimes the descriptions are vague and hard to comprehend. This is also a challenge in teaching the art, even if one acquires an understanding of the all the various postures in different texts, it is inefficient to teach two different postures with a single name. So one is left to choose – either following a single master or picking up various positions from the sources according to ones own intellect. In this video I show the guards as I currently teach them. Mostly I have followed the conventions in the Anonimo Bolognese, with the exception that in the video I show Porta di Ferro Alta and Coda Longa Alta among the low guards (guardie basse) instead of the high guards (guardie alte). The transitionary movements between the guards are my own, as is the order of the guards. 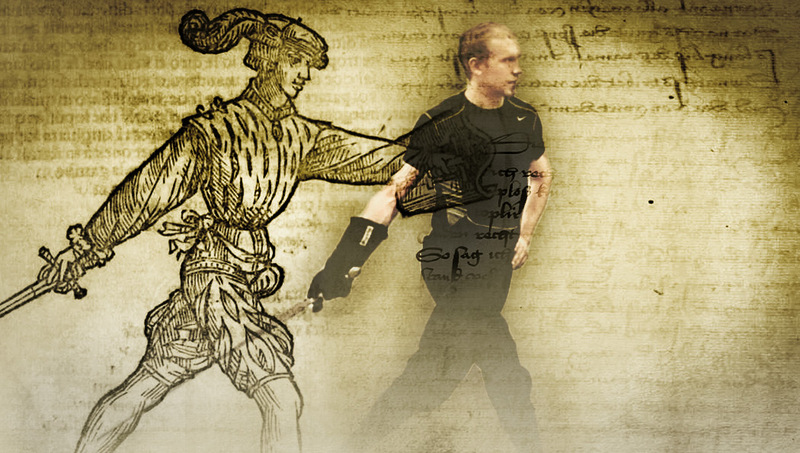 Achille Marozzo, in describing the guards, shows a progression with different strikes or other movements leading the swordsman from one guard to another, and following it is also a valid approach in presenting the guards. My plan is to later on make more videos discussing this progression and the differences in how each individual master describes the guards.